In Umm El Kanatir, archaeologists have restored the ruins of an ancient synagogue, providing a glimpse into a once thriving Jewish community. 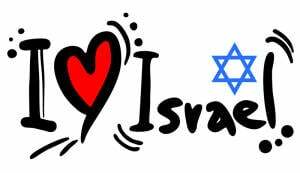 The Golan Heights was the home of an expansive and affluent Jewish culture from the time after the destruction of the Second Temple until a massive earthquake in 749 CE destroyed many of the communities. One of these communities is known today as Umm El Kanatir, Mother of Arches, and at its center awaits an elegant synagogue that was painstakingly reconstructed from the fallen ruins. Come take a glimpse into this ancient community that inspired stories in the Talmud! 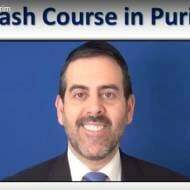 WATCH: 5-Minute Crash Course on Joyous Holiday of Purim!